The numbers, as they say, are staggering. Opioid-related and other drug overdose deaths increasing steadily, now sharply, over decades, 70,000 last year. Seemingly perversely, as population “dose” of the promised, publicly funded U.S. medical industry cure for the medical model “brain disease” of compulsive substance use – dose of substitute opioids that are addictive, diverted and abused – has expanded over the same years. In Ohio, new evidence – indicators of high-risk opioid abuse sharply increase over years of heavily increased funding and provision of substitute opioid medical fixes (OST) for the medically-generated opioid crisis, results inconsistent with presumed benefit from OST. The more medical cure provided to the diseased brains, the more deaths mount. As outlined and discussed here at A Critical Discourse in a series of posts on the opioid epidemic and its causes, the false promise of medication assisted treatment (MAT) as implemented is increasingly exposed by critical evaluation of diverse lines of evidence and research from U.S. MAT outcomes and from France’s decades-long, least restrictive, most intensive opioid substitute treatment (OST) campaign in the world, held out as the model for a U.S. medical “fix” with substitute opioids. As established for the lethal iatrogenic opioid crisis the fix is a response to, the research “evidence” was never credibly supportive and predictive of benefit, instead predictive of a mounting body of evidence of failed outcomes and steadily worsening lethal public health epidemics associated with population “dose” of the medical cure increasing substantially and steadily in the U.S. and model country France. 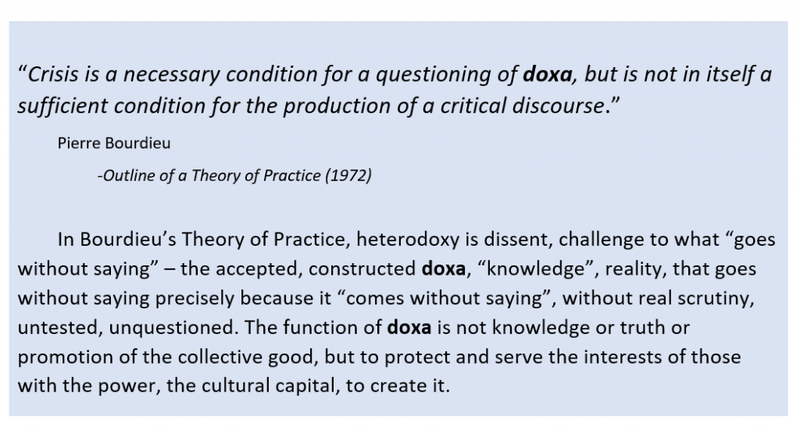 That research – vetted by the same expert professional class responsible for ensuring a research evidence base for the medically appropriate, safe, effective use of addictive opioids for the non-medical condition of common chronic pain – was never subjected to competent critical analysis of research design, interpretation and validity, never subjected to a critical discourse, instead successfully endorsed by popularizing writers in mass media. Over the same time period what should be a valid indicator and measure of changes in prevalence of high-risk opioid use – incidence of injection-related endocarditis – has increased steadily and significantly as well. That’s the opposite of predicted if OST by provision of methadone and bupe were providing benefit by reducing high-risk opioid use. Media reports for trends in public healthcare spending on the medically-driven medical fixes – bupe, methadone and other medications – in Ohio paint the same picture: of increasing, not moderated, opioid-related overdose deaths and incidence of injection-related infectious endocarditis, a measure of high-risk opioid use – the opposite of predicted if the medical fixes were providing benefit. 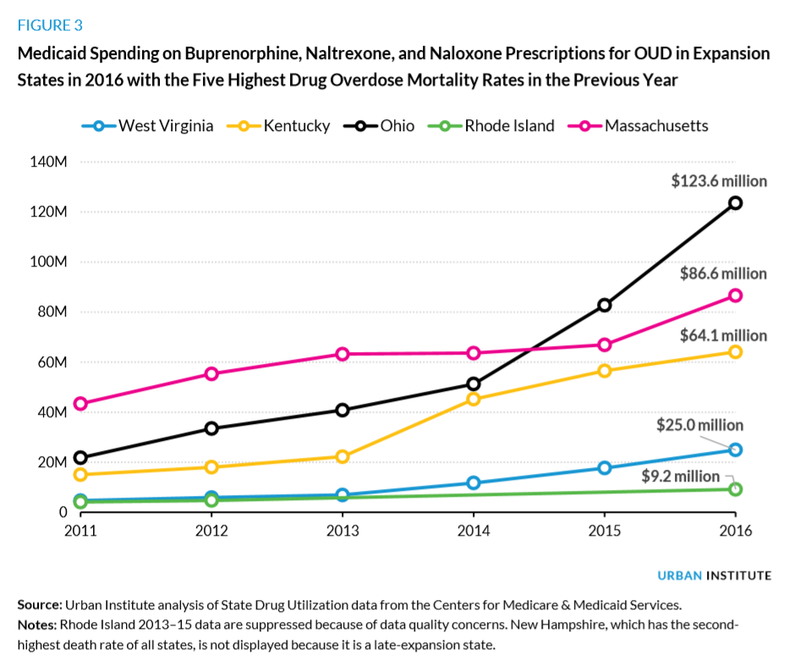 Over the past decade, spending in Ohio for medications dispensed to patients with problem opioid use has increased substantially, more than in many states. 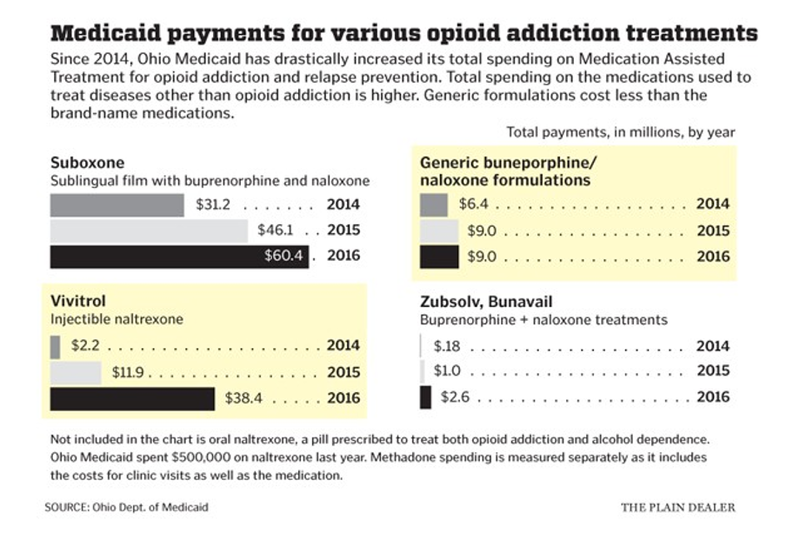 Particularly, spending for buprenorphine-based opioid substitution has increased, for example a doubling in Medicaid payment for Suboxone from 2014 to 2016. 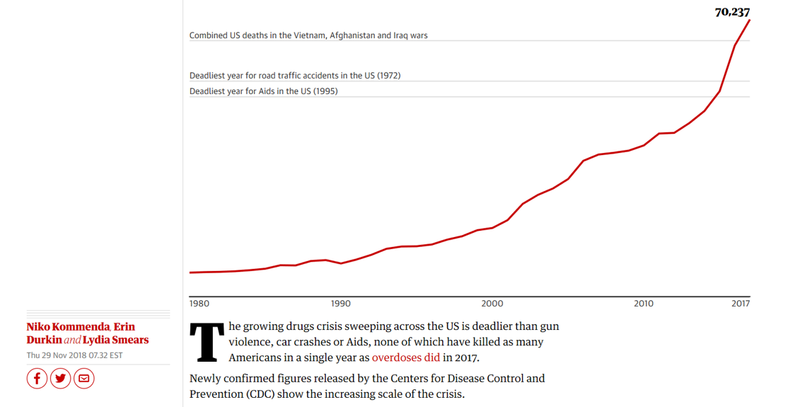 Despite that use of public healthcare resources for medical fixes for the medically-generated lethal opioid crisis, opioid-related overdose deaths have “spiraled”, increasing to record levels over the same years. Despite increased state spending, legislation and debate on Ohio’s drug crisis, last year’s  death toll was 33-percent higher, according to the annual report on unintentional drug overdose deaths released Wednesday by the Ohio Department of Health. But the data from Ohio, like those from Ontario, Canada, provide a more direct measure and evaluation of the effects on high-risk opioid use of increasing provision of the publicly-funded medical “fix” for the medial opioid crisis. In Franklin County, Ohio, cases of drug-injection-related infectious endocarditis, a measure of injection drug use, have skyrocketed over the years 2012 – 2017. Specifically, the increase in incidence of those cases increased 436 percent, most of that increase attributable to use of heroin by injection. Investigators found that overall admissions for infective endocarditis at Ohio State University Wexner Medical Center increased 101% from 2012 to 2017, with most of the increase coming from the 436% jump in drug-related cases. The research, which was presented at the American College of Cardiology (ACC) 2019 Annual Scientific Sessions in New Orleans, LA, found that most of the cases of endocarditis related to drug use involved heroin. 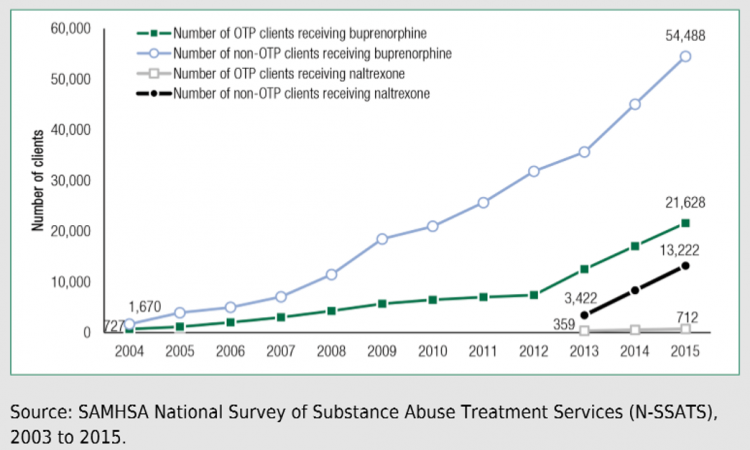 Significant, extended increases in medical provision of buprenorphine and methadone OST should necessarily have resulted in the opposite outcome – decreases over the same time period of high-risk opioid use . . . unless . 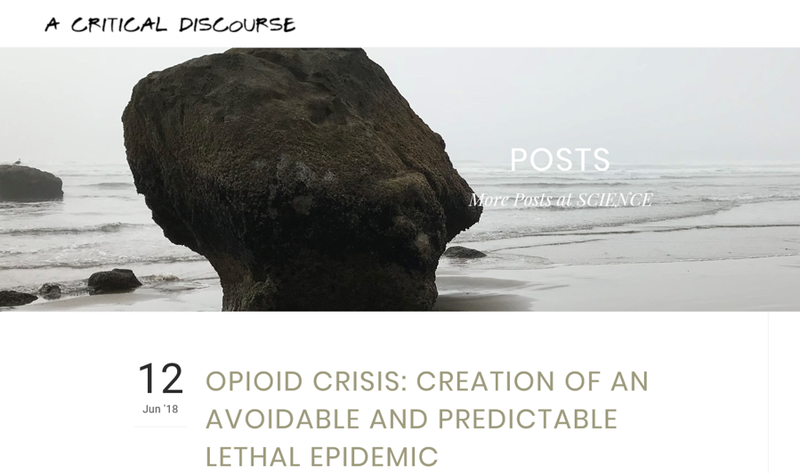 . . as is generally and predictably the case, the provision of a medical model “treatment”, unsupported and indicated against by research evidence for an entirely non-medical condition – compulsive problem opioid use – has predictably resulted in a worsening of an iatrogenic lethal opioid crisis rather than providing benefit.